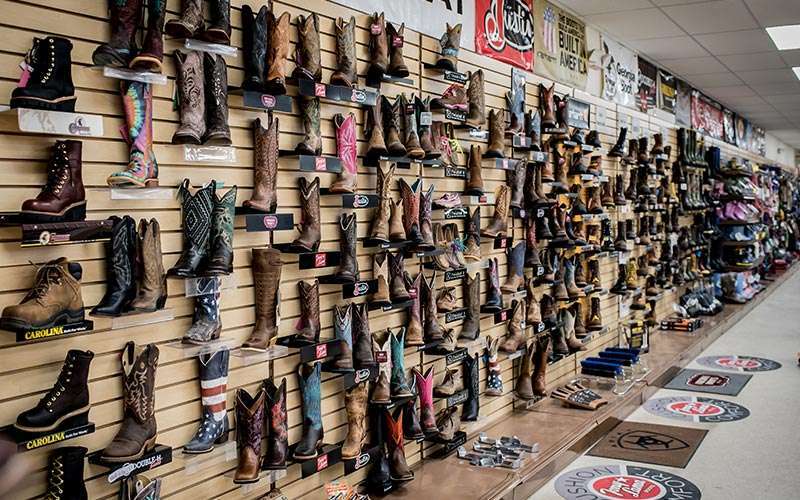 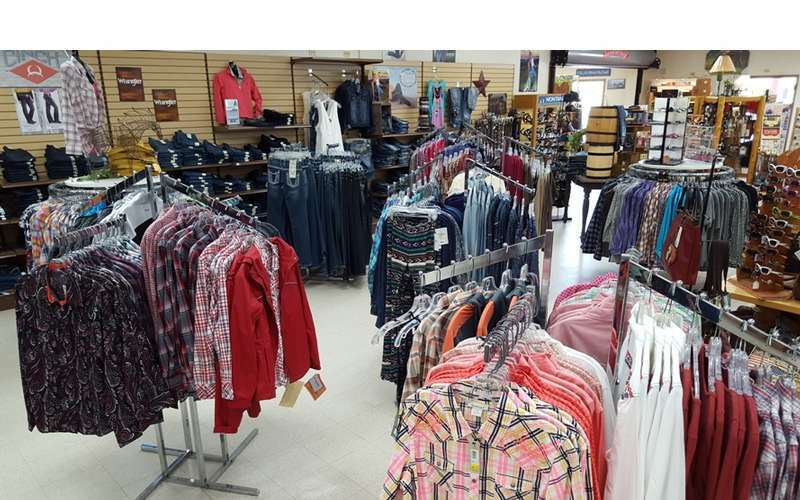 One stop shop for western and casual clothing, boots, farm supplies, and more. 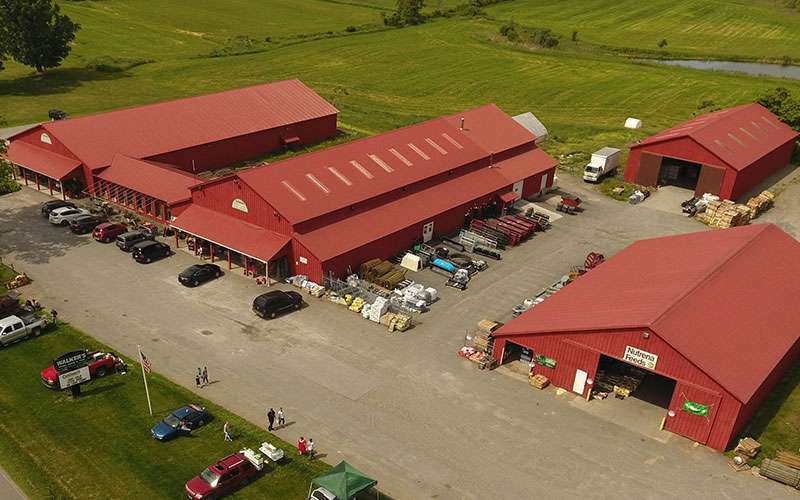 Walker’s Farm, Home & Tack is a family-owned business that started out as a feed and farm supply store. 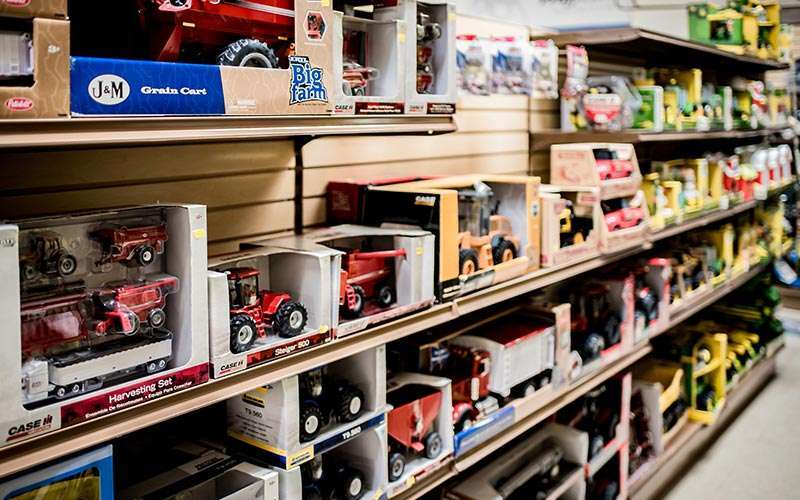 Since then, Walker's has transformed into a one stop shop that constantly surprises customers with their various departments and high-quality products from top name brands. 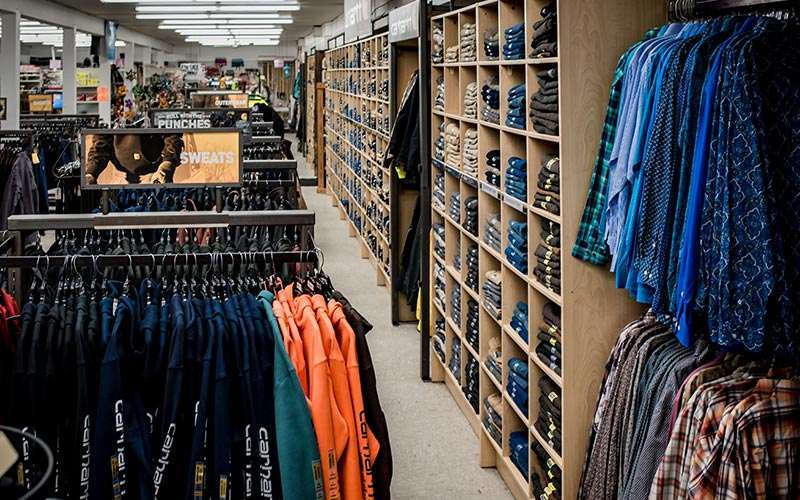 They take pride in offering a friendly shopping experience different from big chain stores. 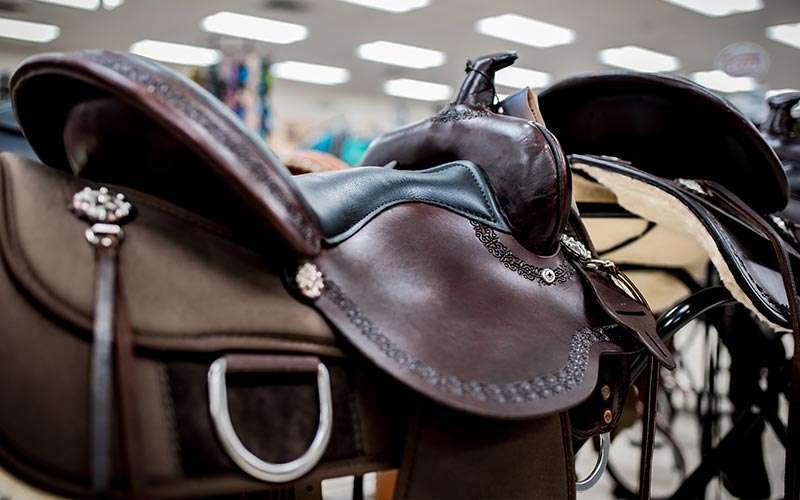 Customers from New York, Vermont, and beyond visit to browse their large selection of western and casual clothing, works boots, horse supplies and tack, pet supplies, and much more. 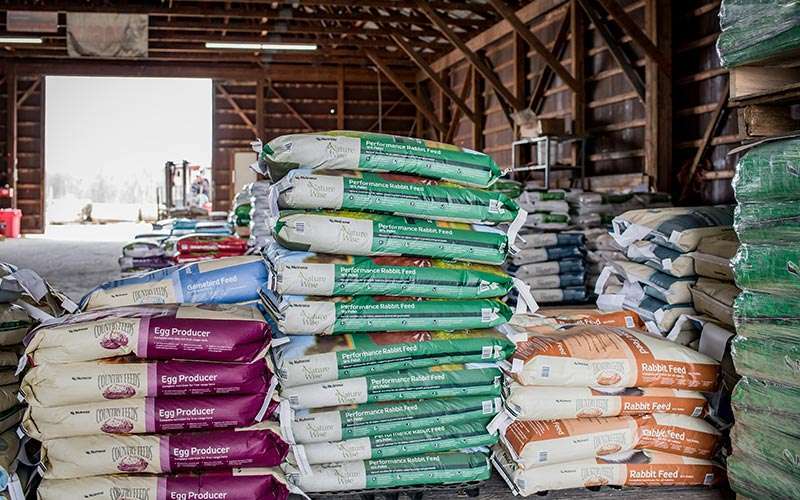 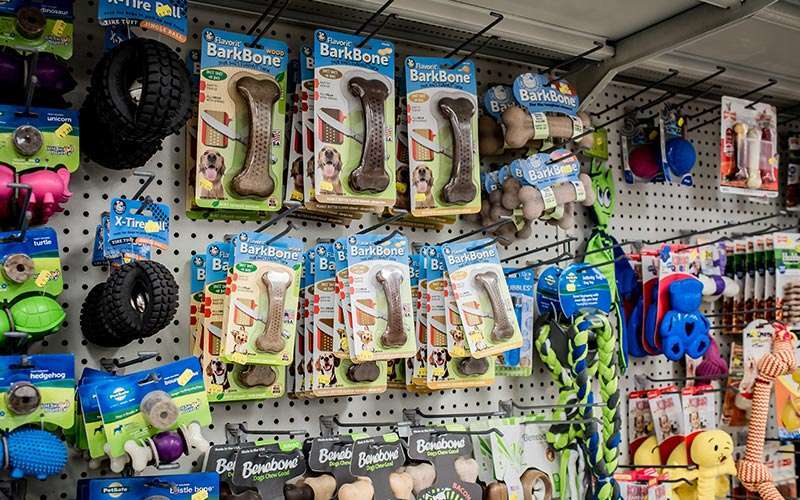 Best of all, each staff member has been extensively trained on the products they sell, and they are farmers, pet owners, and equine enthusiasts who use and stand behind the items they recommend. 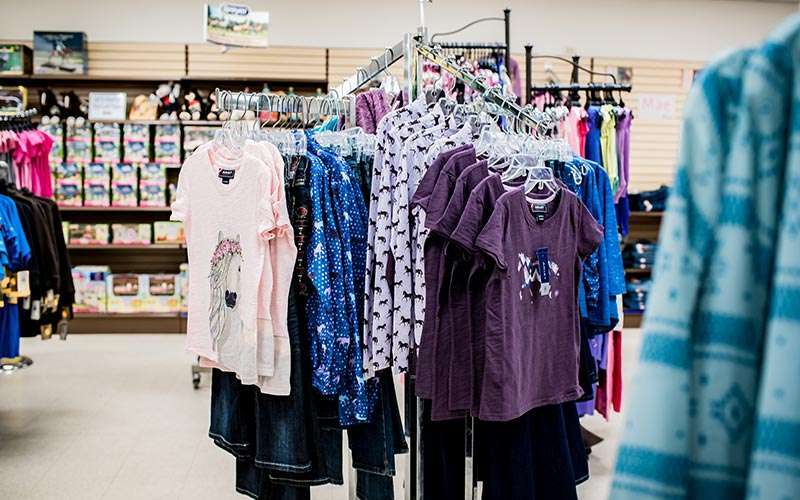 They are ready to help hand pick gifts or outfits for customers and provide all the advice you need to make an informed purchasing decision. 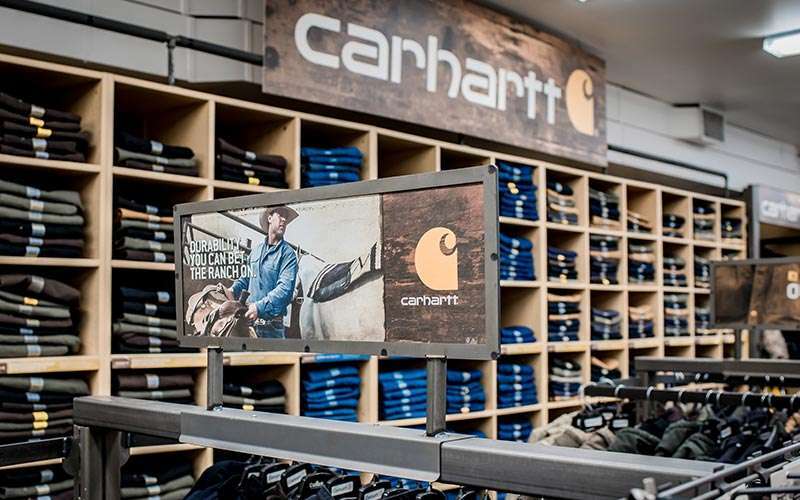 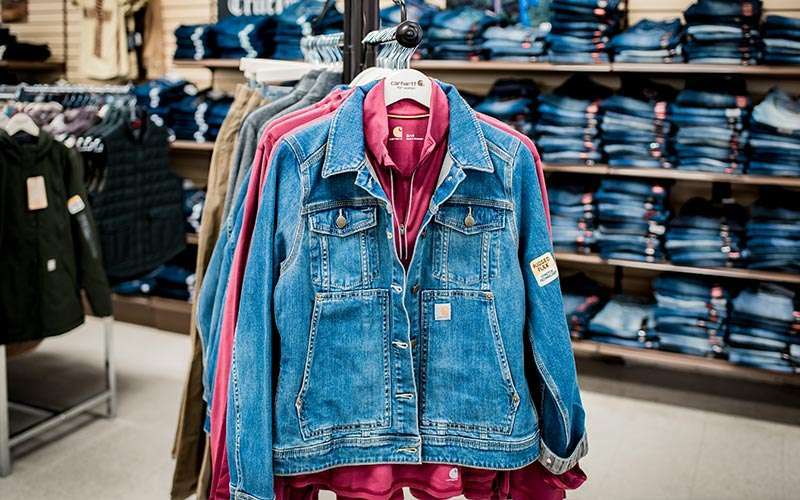 The store's Carhartt department is the largest in the area with a full range of apparel and accessories for men, women, and kids. 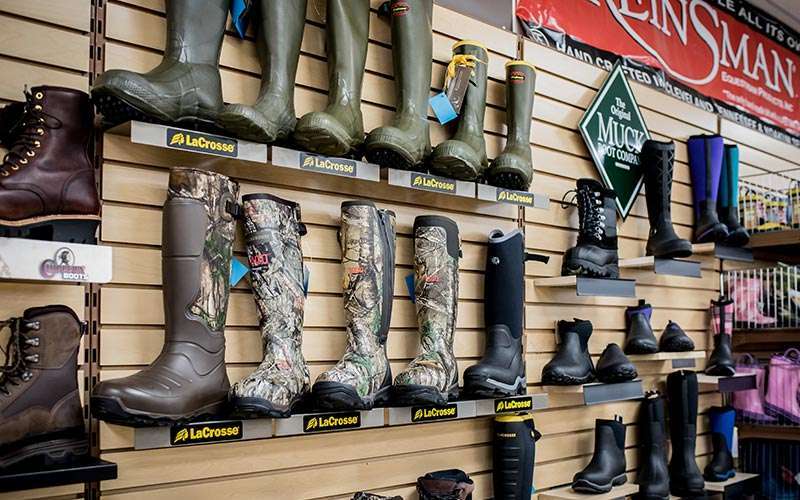 Walker's also has an excellent selection of quality English, western, and work boots ranging from fashion to function with adult and children sizes. 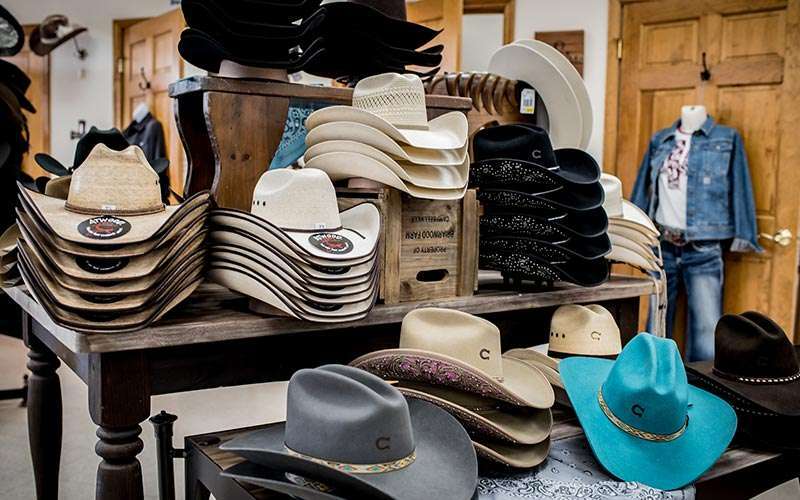 Ariat, Justin, Double H, Tony Lama, Chippewa, and Muck are just some of the dependable brands they carry. 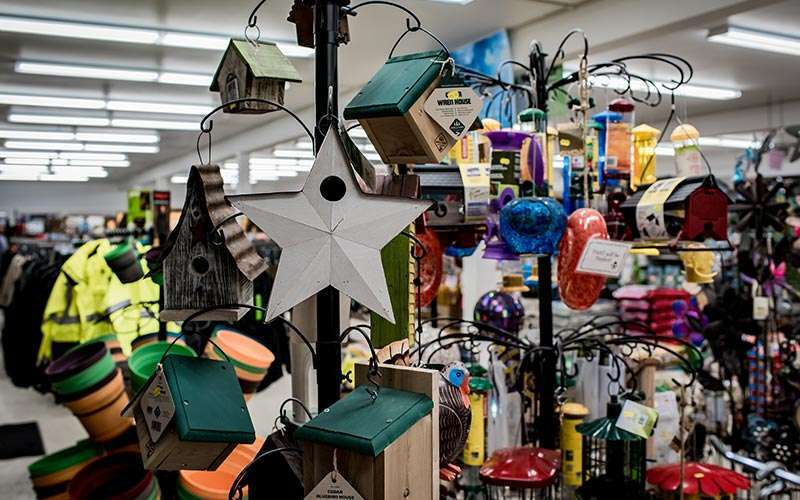 Visit their website today for details on products and sales! 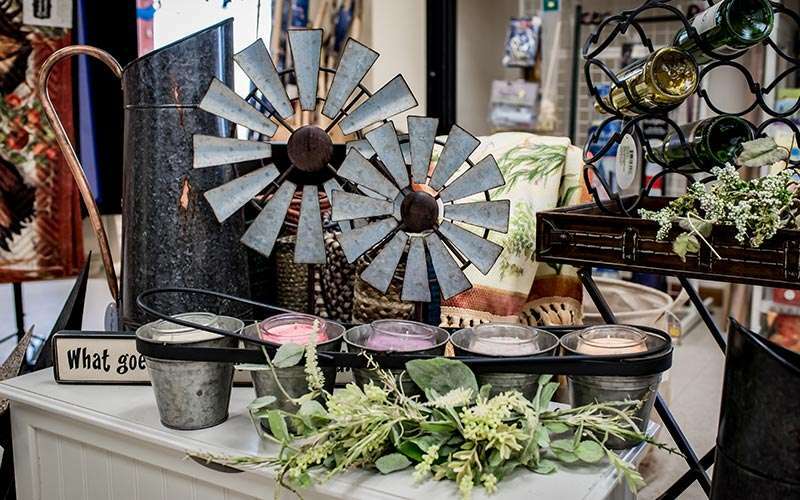 From antiques to women's apparel and more, find items you won't see anywhere else at these unique stores and shops close to Saratoga Springs, NY.